Kids using a solar lamp. Image from Flickr. 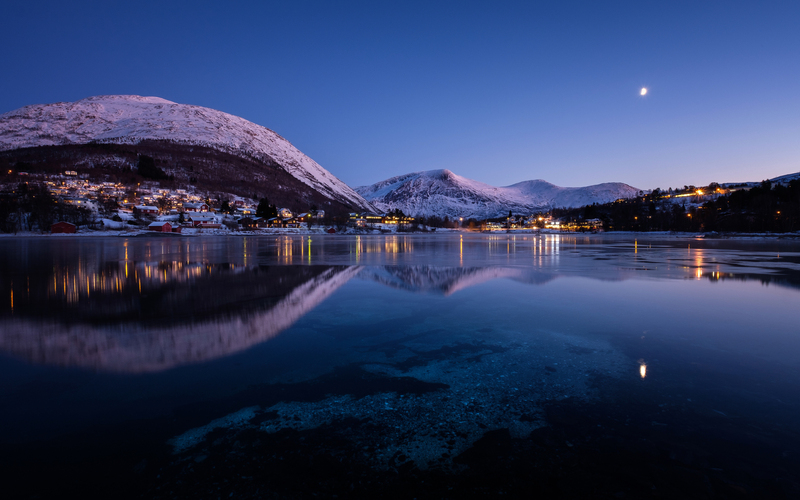 Image of Norway at night from hdqwalls.com. Water surrounds us; it is in our showers and baths, it washes our hands, cooks our appetizers and entrée. With it, we continue living like nothing ever happened. Without it, the most basic forms of life could not exist. Although water encapsulates seventy percent of our planet, there are people struggling to find it. I believe that engineers have a responsibility to protect humanity; to share knowledge of technological advances with the world, and correct their mistakes in social and political aspects. As of late, issues such as the Flint water crisis and Porter Ranch methane leak reflect engineering at its worst in the US. However, I still hold true that engineers are capable of so much more.